 Tommasi Naturae is the family's path to care and respect of the environment. in order to make authentic fine wines. our wines are among the very best you’ll experience. Only high commitment in every phase of winemaking, from the vineyard to the bottle, results in fine wines. Similarly, only attention for the environment makes for sustainable wines. The good practices adopted by Tommasi in the vineyards are a necessary instrument for the production of healthy grapes of excellent quality, minimizing the environmental impact. The integrated production system ensures an eco-sustainable management of all agricultural activities. The result are three fine wines that are more than simply organic wines. We efficiently optimise the use of available resources in the winery. We limit the effects of the daily winery operations on the environment and we ensure that all materials used are recycled wherever possible. Various proceures help us to work with respect for the environment, minimizing daily waste whilst optimizing renewable resources. First the wine, of course. 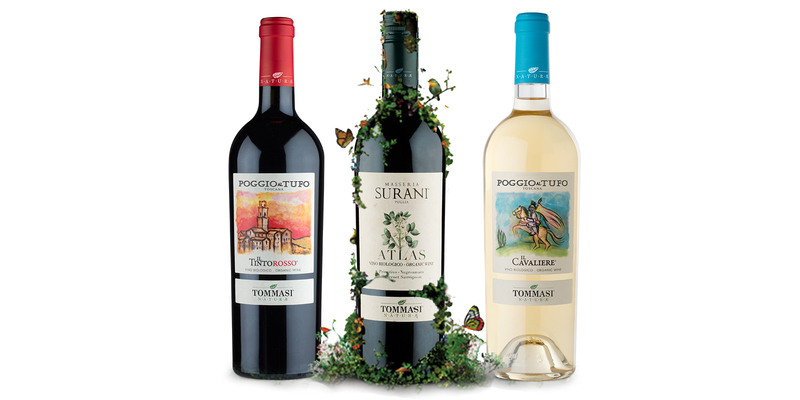 The whole Tommasi Naturae wine range is made with organic grapes, taking care of delivering high quality wines whilst promoting a deep love for the land. We also designed each packaging for maximum sustainability, such as light weight glass, organic cork or recycled cardboard. We believe our work speaks for itself. From the vineyard to the bottle, there is no quality without care and respect for the environment. Browse our good practices to see our dedication to sustainable actions. We believe in a diverse range of fine wines to bring quality, sustainability, and a better future to the table. 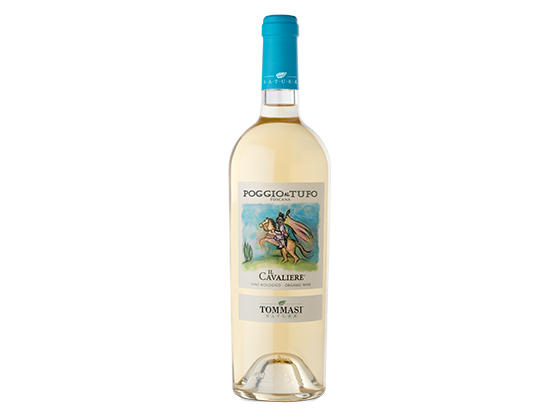 Il Cavaliere is a splendid Vermentino and Chardonnay blend, from the organic Doganella Estate in Maremma Toscana. with a 100% organic Primitivo wine. 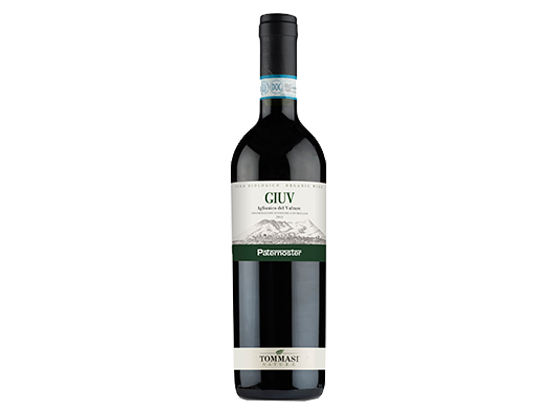 The iconic blend of Tuscany: Sangiovese and Merlot. 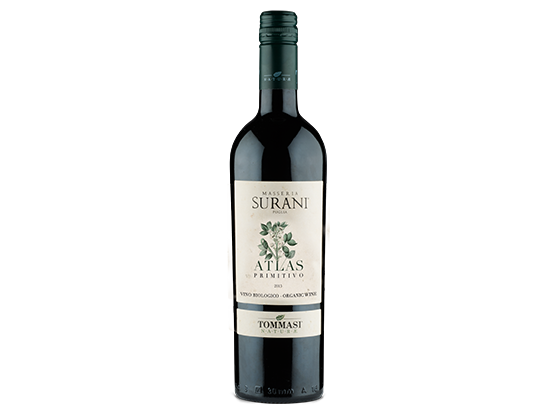 The terroir of Maremma Toscana terroir gives to this wine an authentic identity. The gratest expression of Aglianico, a dry, fresh and medium-bodied wine with a good minerality, typial from the Vulcanic soil of Basilicata. “Our desire is to steward the land in a manner that leaves it in a better place for future generations to enjoy and as such we tread as lightly as possible on the earth. We promote sustainable management of natural and physical resources; land, air & water and we believe in a balanced & integrated approach. 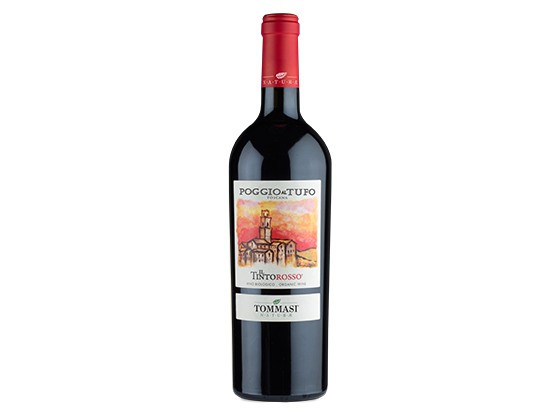 Tommasi is the story of a family told through the deep love for wines over four generations. We express our passion in the most suitable terroirs and made in the attainment of excellence our mission. 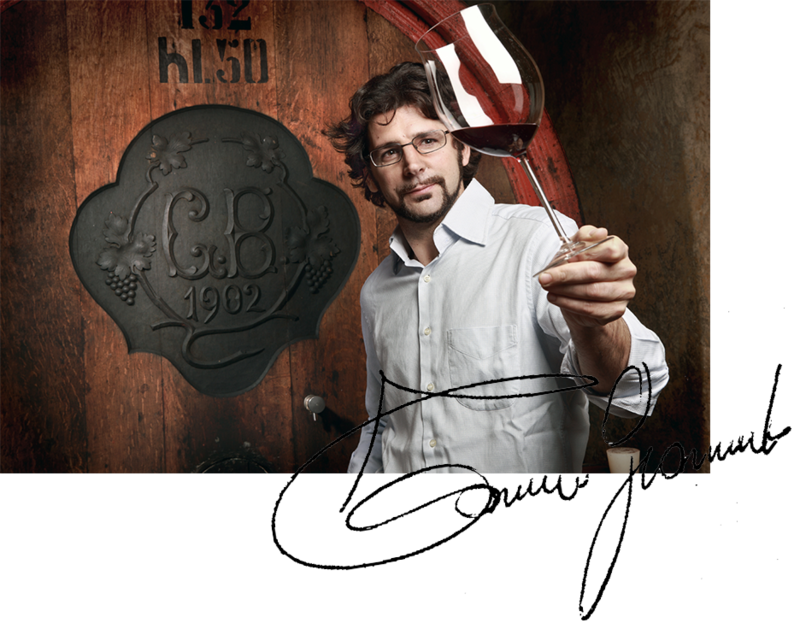 The Tommasi family has been involved in the production of wine for over 100 years, ever since, in 1902, Giacomo Battista Tommasi bought a little vineyard in Valpolicella Classica. Tommasi Family Estates represents the family project aimed at producing excellent wines in Italy’s four finest Italian wine regions. Attention for changes, respect for the environment and quality of the product have been the three driving principles leading the Tommasi family to become a leader in Italian wines. or just to get closer to our sustainable soul.